Greetings and pleasantries on this annual day of reflection!! Hope you all have had a tremendous year in 2015. I think the greatest measures of a great year are how much you’ve grown, how much you’ve laughed, and how much you have loved. Three great areas to spend a lot of your time in. Only surround yourself with people that care if you succeed. Don’t hold people close to you that don’t care about your own success. Hug everyone around you twice as much today as you did yesterday. Don’t just take what life gives you. Go get more. If you have to call Comcast Customer Service, make sure you are doing something else with it in the background or you will go mental. Your outlook and attitude will be the single biggest difference between you becoming good or great. Ok, enough soapbox for one Holiday. 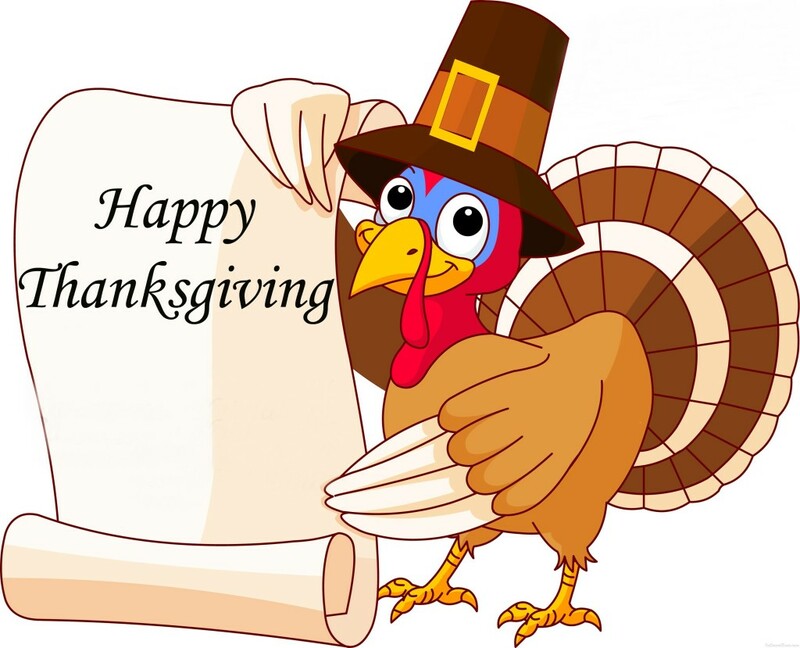 I hope you and yours have a great day with lots of turkey and stuffing……..me, I’ll be eating oysters and clams.